The product is based on real-time PCR amplification of bacterial DNA. Klebsiella pneumoniae is a Gram-negative, facultative anaerobic bacterium with a prominent polysaccharide capsule in the family Enterobacteriaceae. Members of this genus cause pneumonia and urogenital infections in carnivores and ungulates, mastitis in ruminants and pigs, enterocolitis in rabbits and sporadic septicaemia in a number of species. 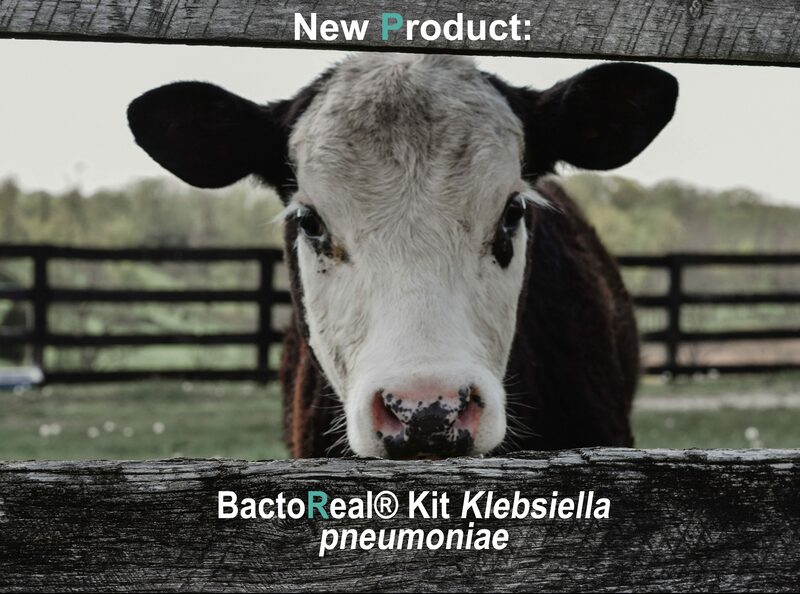 K. pneumoniae is also a cause of extraintestinal infections in humans, and an important hospital-acquired pathogen. Members of this genus cause pneumonia and urogenital infections, and are involved in septicaemia.